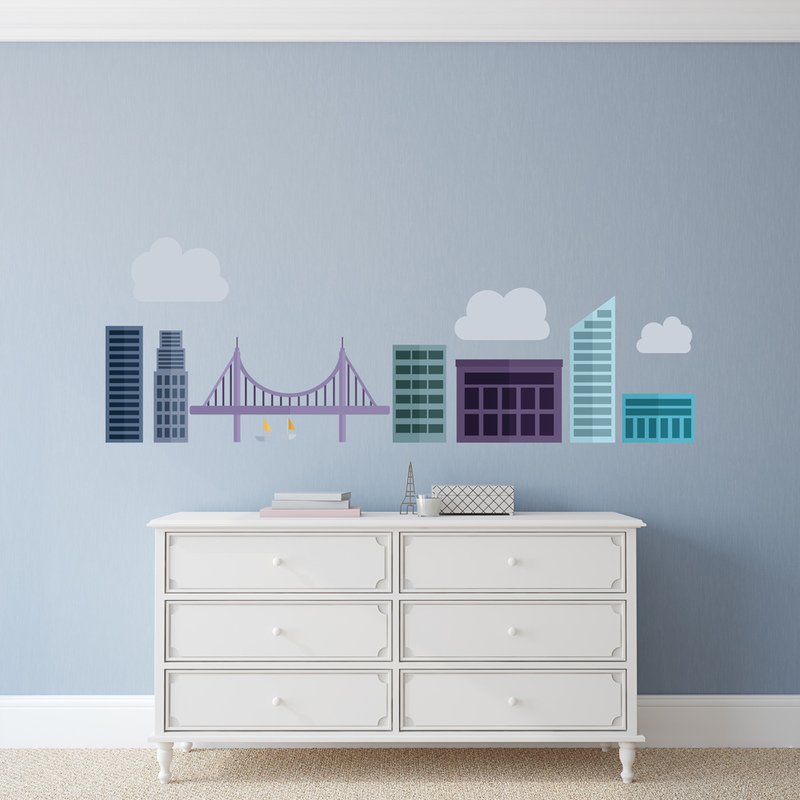 Have a view of the city and modernize any room with this Urban Cityscape Printed Wall Decal. Apply this decal kit to any room in the home or office and give it a fresh urban style! Available in 2 sizes.